One of the great things about the Raspberry Pi is the community that works to create really great projects. I have setup a Raspberry Pi B looking out my windows. It faces the front door so can see anyone coming down the street and toward the door. I had a couple cheap $2 webcams lying around so I set them up looking out the windows. The total cost of the entire setup is about $10, minus the cost of the Pi itself, I also think that the Pi is a little underpowered for the task as occasionally the thing will stop working after several weeks, the camera still records the video, but the web-interface has to be reloaded in order to get the thing working again. Overall, I’d say that this project was ineffective for its purpose because unfortunately, the cameras would not record movement accurately enough, and sometimes would record several hours of minimal movement. 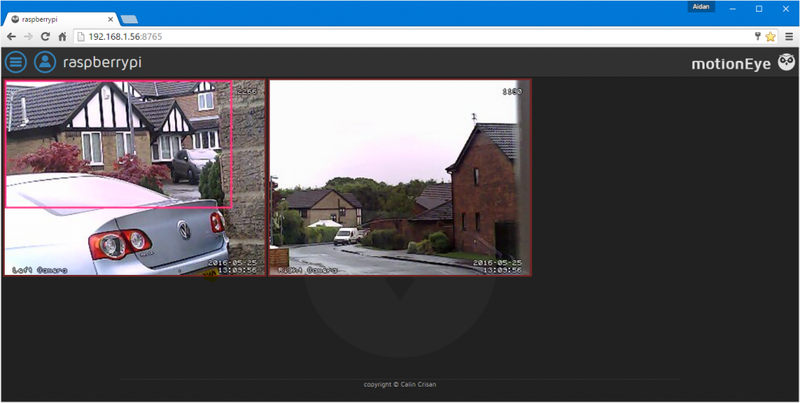 An IP camera would likely be more cost-effective and better suited for the task, the Pi I used was simply underpowered to monitor two webcams and crashed after about 2 weeks of working continuously. Viewing the files showed that although it captured movement and video, some were corrupt, glitch or only captured about 3 usable frames. It did, however, show a good live view of what was going on outside the house, with about a 4-second delay. 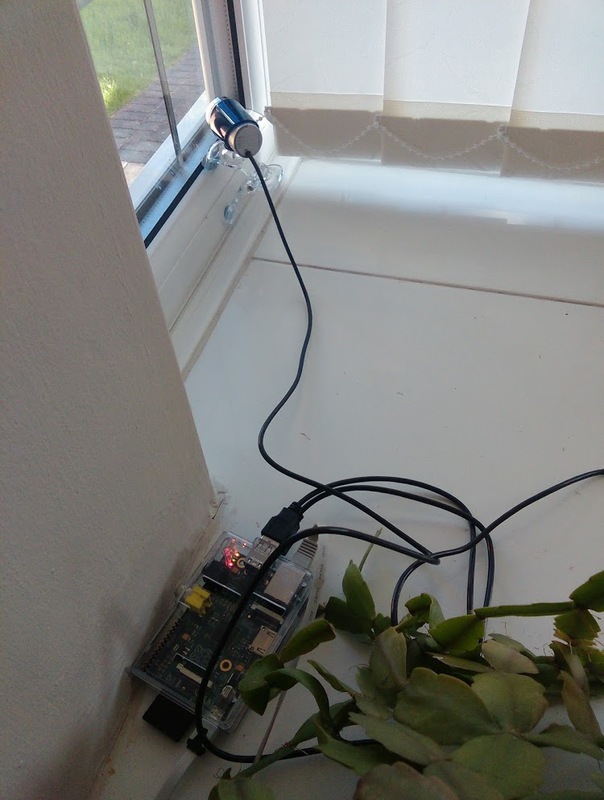 Overall I would say that a Raspberry Pi as a webcam security camera on the cheap is not a good idea, the main contributing factor being that it was not able to keep the program running and often would save garbage to the SD card. If I were to do this again I would not use two for definite as it simply did not work effectively enough to actually increase security, It would often record trees moving for hours and sometimes one camera would freeze up entirely.